SonyYou can save $400 on the Sony 65-Inch 4K Ultra HD Smart LED TV at Amazon - It now costs $998 (originally $1,398). Black Friday 2018 has tons of great deals on TVs from Samsung, LG, Sony, VIZIO, and many more. We've rounded up the best TV deals we've found so far at Best Buy, Amazon, and Walmart. 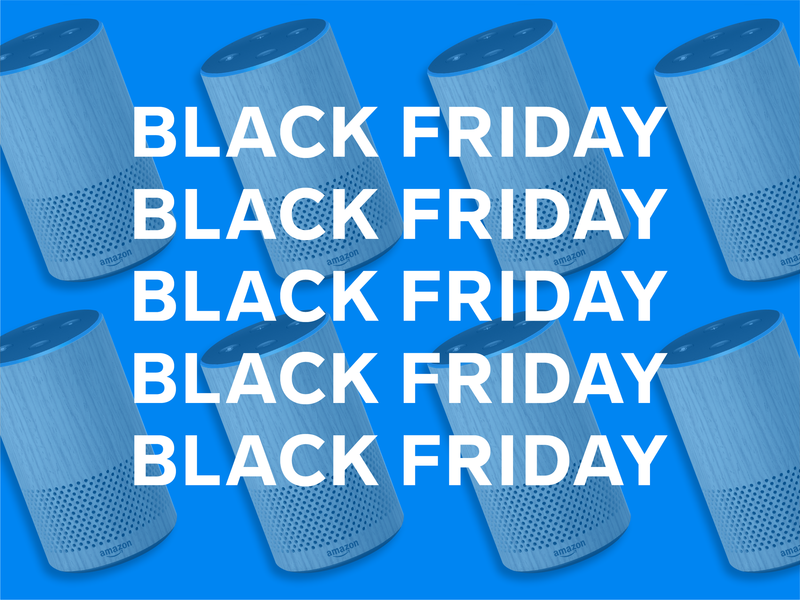 We'll be updating the deals all Black Friday and Cyber Monday, so stay tuned! You can also check out all our deal coverage on Insider Picks. One of the best things you can buy on Black Friday is an amazing TV. 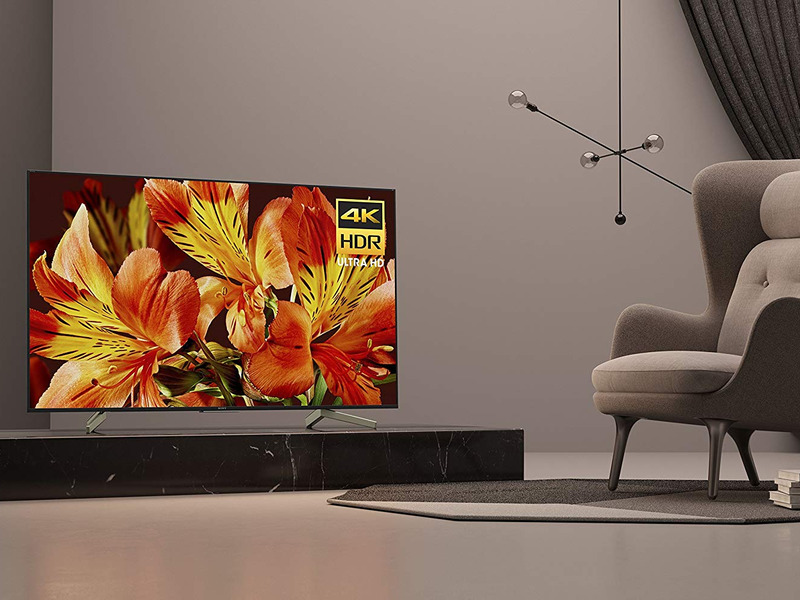 It's a big-ticket item that you might have been hemming and hawing about for the past few months, but now the time has come to finally buy the TV of your dreams. Why? Because the best TVs from Samsung, Sony, LG, VIZIO, and others are on sale today.